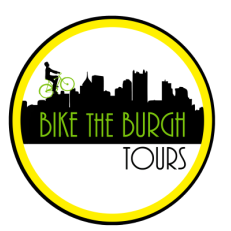 ​​$29 / $39 with bike rental incl. (+$1 handling/shipping fee, tax included) . Thank you! We are sure you will spread love + joy! a. For early birds - Get an actual card. 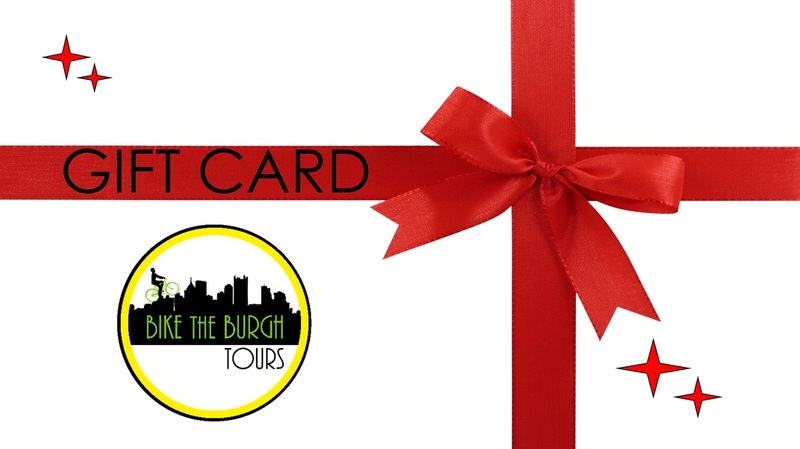 Simply call 412-246-9494 or email mail [ at ] biketheburgh.com to order your gift. The card(s) will be sent out within 1 day of purchase and arrive within 2-3 days. Logo Print with special features: Ultra soft fitted tee, 100% ringspun combed cotton. Only the best, obviously!